Home /Events / Thank You to Our Walk for Hope Donors & Sponsors – 5 Days Left to Contribute! 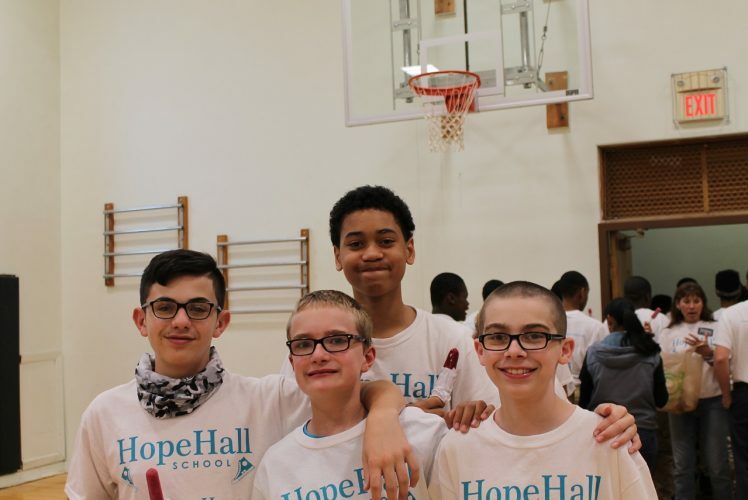 There are 5 days left to support Hope Hall School’s Annual Walk for Hope Fundraiser! Collectively, Hope Hall has raised $21,959 toward our $30,000 goal for this event so far! We are now over 70% of the way to reaching our fundraising goal. We are still accepting gift in-kind donations to be used as prizes for our top student and faculty/staff fundraisers through the end of the business day (4:00pm) on Monday, May 21st – extended deadline!